I’m working on finishing up a beanie for myself. I realized that I pretty much never make things for me so I bought some cute yarn and got to work. I won’t really need a beanie since it’s warming up but I can wear it next winter for sure! If I finish it tonight I’ll post a picture, if not, I’ll be sure to share when it’s done. I have recently come into some new followers (hi!!) and I couldn’t be more excited about it. I got a comment on my last post that I wanted to address. Stephanie pointed out that I have a really small following despite the amount of time I’ve had my blog. I wanted to offer an explanation (and say thank you for the advice). I started this blog right after I moved to Chicago for college. 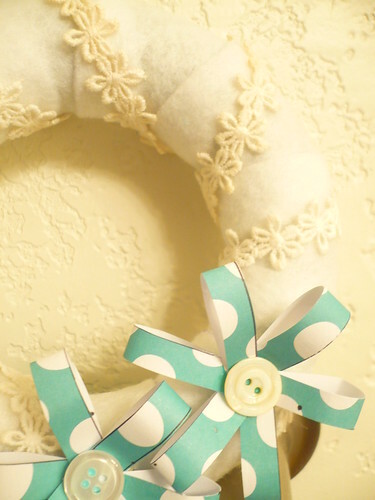 When I first started it I knew that I wanted a craft blog to help keep me on task. Other than that, I had no real vision. My posts were really irregular and when I did post it never really had a cohesive theme. I held off on any kind of promotions until I had a better idea of what I wanted to offer on here. Recently I feel like I’ve developed a sort of routine and I think that it’s now definitely worth my time to promote, and I’m doing just that! There is a link to my page over at Bleubird Vintage and I try to make my rounds in the blog circles so that people are familiar with me. I have some other plans in the works but I’m really excited to expand on what I’ve started to build. I’ve been really obsessed with this Tiffany Blue color recently. 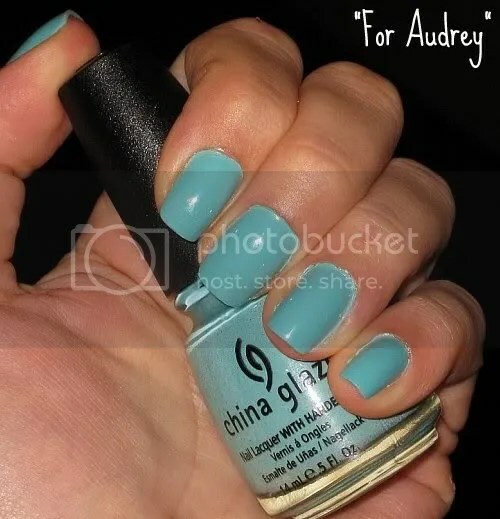 My roommate bought the “for Audrey” nail polish from China Glaze and I can’t get the color off my mind! 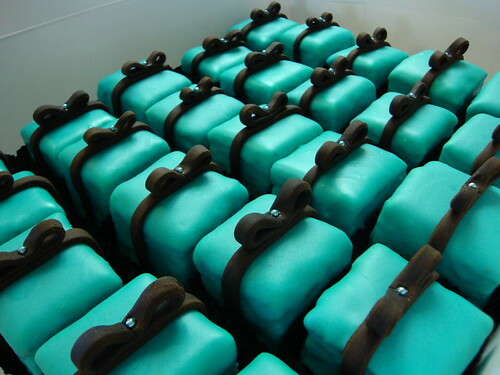 Here is some pretty blue inspiration :). I can’t get enough! What colors are on your mind? Any color you can’t wait to wrap around yourself for springtime? I'm loving that blue color! So fresh and cheery! :). love that blue color too! so easter and springish!! 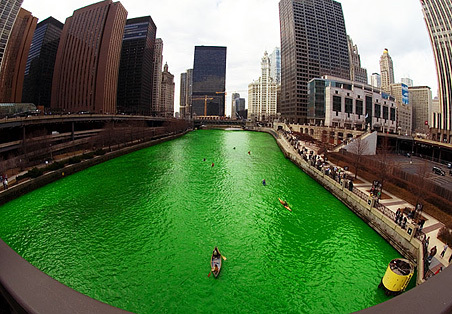 its beautiful!i wish i was in chicago to see the green river! that is too cool!